It's all about you, your business and your team. Reduce stress, increase productivity, resilience and sales, communicate with confidence and get what you want. If you are an aspiring leader or a leader looking to enhance your skill-set our Leadership Development package is just you. For those looking for career progression or personal growth have a look at our Personal Development packages. For more bespoke options in the area of Team Development and Recruitment Support please ask for further information. All our packages are tailored to your personal or business requirements based on an in-depth needs analysis carried out though profiling assessments and 1:1 or group debriefs. ​Ascend founder, Vicky Henderson, is a certified Neuro-Linguistic Programming (NLP) Master Coach and a Time Line Therapy™ Master Practitioner. She trained with internationally renowned business coach and trainer Daniel Tolson of the Tolson Institute. 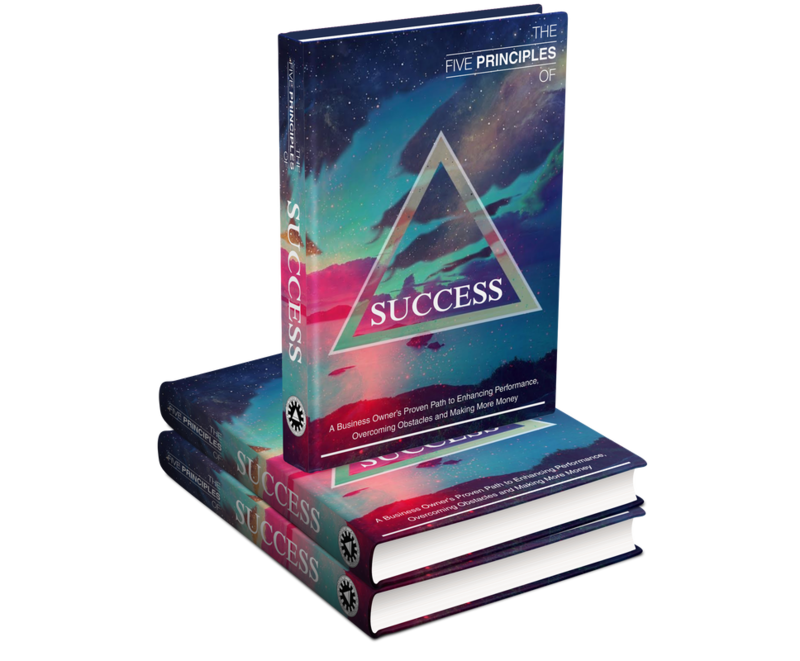 This e-book, written by my mentor and trainer Daniel Tolson is the method I use for my own goal setting and the method that I teach all my clients. I hope you find it as useful. I want a copy of this book!